Elen has trained as a dancer since she was 4 years old. She worked in Brazil as a dance teacher in renowned dance schools for 10 years before moving to Scotland. On arriving in Scotland Elen taught dance at Glasgow University, South Lanarkshire Council and Esporta (now David Lloyd Clubs) before opening her own school. 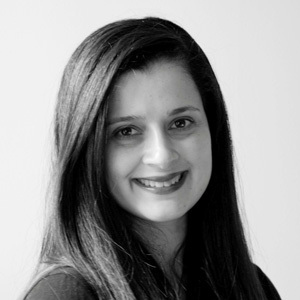 Elen has a degree in Physical Education and Sports Science from Centro Universitario de Belo Horizonte - Brazil and she is a member of the British Association of Teachers of Dance (ballet and jazz membership). Elen has also worked as a personal trainer, PE teacher and Kindermusik educator. Elen has performed in several classical ballets in Brazil such La Bayadere, Carmen, Paquita, Faust and La Fille Mal Gardee and performed many jazz choreographies. She has conceived and directed many student dance shows here and in Brazil. Elen is married and has two lovely children - Gabriella and Samuel. She is very interested in learning and developing her skills - At the moment she is taking piano lessons and has recently graduated from HNC Business with an A at City of Glasgow College. 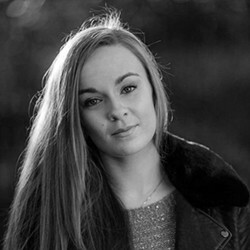 Claire has studied many different dance styles and musical theatre. She holds a BA Honours degree Dance by PASS(Performing Arts Studio Scotland) Edinburgh College. She also studied 1 year advanced Musical Theatre course atMGA Academy of performing art and studied professional Stage Dance at Ballet West Scotland. She’s been part of big productions with renowned directors and Credits include roles in The Nutcracker, Swan Lake, Romeo & Juliet, Grease, Nabuco & Aida. Caitlyn started dance classes at the age of seven studying ballet, jazz, tap and modern dance. She joined our school in 2008 as a student and began to specialise in ballet. 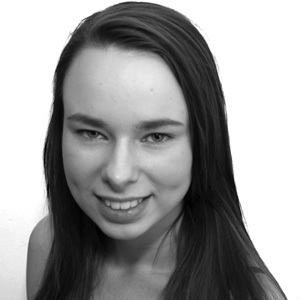 In May 2013 Caitlyn became a dance assistant working within our school. Caitlyn Gillespie completed an HND in advertising and PR and has recently graduated in BA ( Hons) International Marketing at Caledonia University. Caitlyn also works at Royal Concert Hall as a hospitality representative. 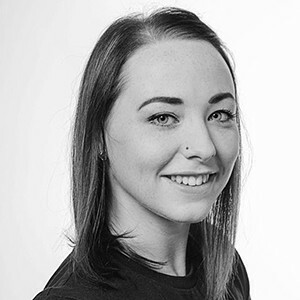 Dance teacher & choreographer Chloe joined our school as a student in 2007. She has studied Ballet, Jazz and Tap classes and has reached great results in her BATD exams. 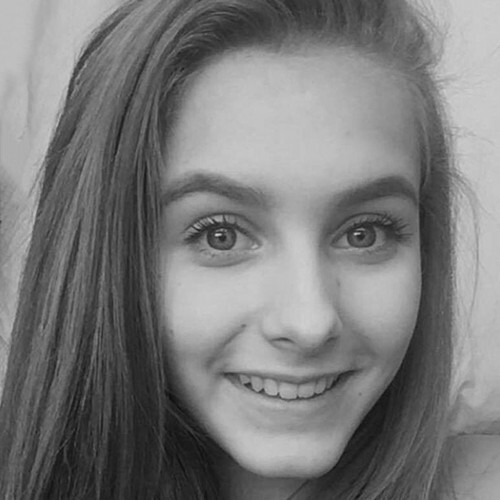 Chloe became a dance assistant at the dance school in 2013 and started teaching in 2016. Chloe is currently studying HND Travel and Tourism at City of Glasgow College. In addition to dancing she attends RAF Air Cadets. Hannah started dancing when she 3 and has been attending classes at our dance school since we opening in 2007. She has studied ballet, tap and jazz and has achieved outstanding results in her BATD exams. Hannah's other main interest is drama. 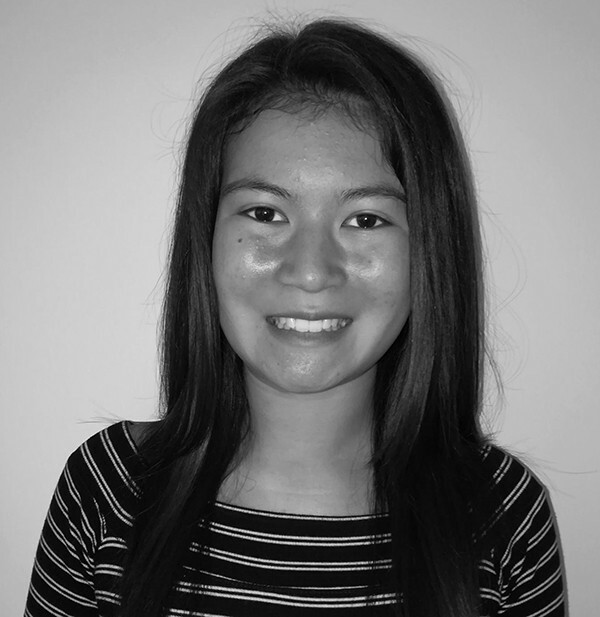 She is a member of Hamilton District Youth Theatre and performs regularly with them. She has performed in many shows including "All Shook Up", "Annie" and "Bugsy Malone". Jessica started dancing the age of three. She trained professionally at Ballet West of Scotland and graduated with a BA hons. After graduating she travelled all over the word with different dance companies, performing and learning different styles. In addition, she holds a higher national diploma in professional Stage Dance and has completed her Advanced II RAD grade. She is also a Ballet West Edinburgh Associates teacher.